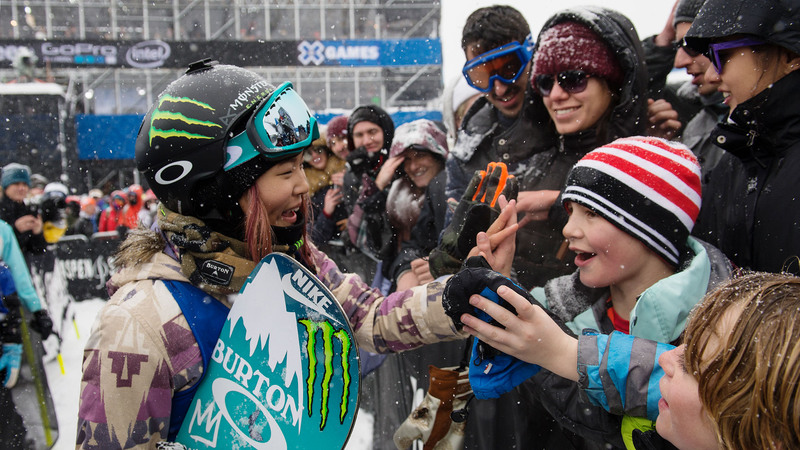 Spencer O'Brien wins her first-ever Women's Slopestyle gold medal with a clean run and a switch backside 720, Friday at X Games Aspen 2016. 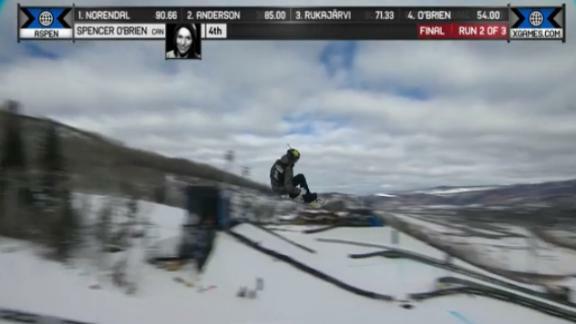 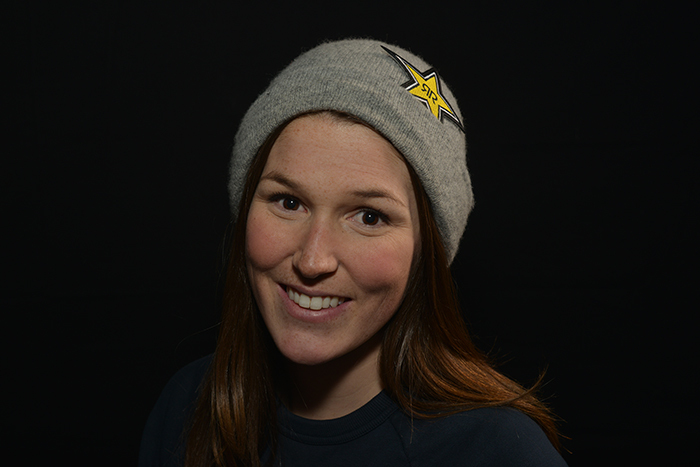 Spencer O'Brien lands first ever backside 900 in an X Games Aspen Women's Snowboard Slopestyle final at X Games Aspen 2015. 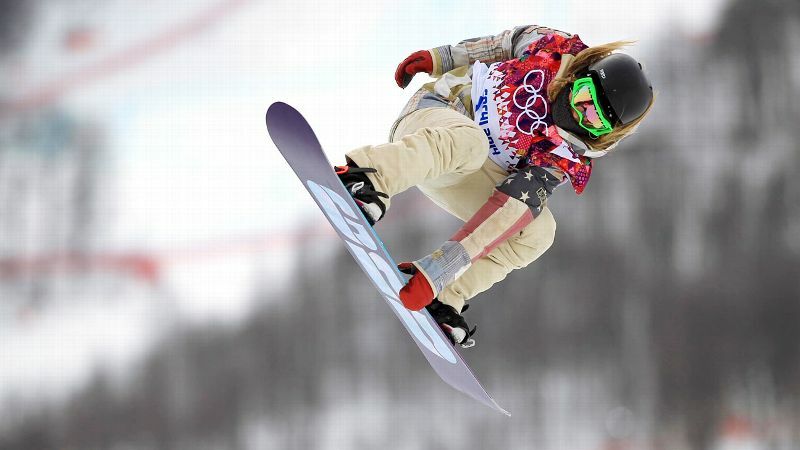 Olympic gold medalist Jamie Anderson wrapped up the TTR World Snowboard Tour slopestyle title Friday with a victory in snowy conditions at Vail Mountain. 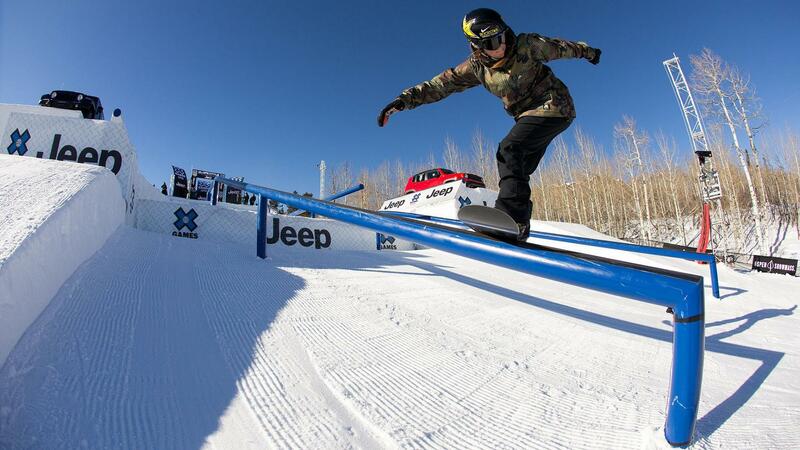 Jamie Anderson, Mark McMorris, Kelly Clark and Taylor Gold reigned supreme at the U.S. Open. 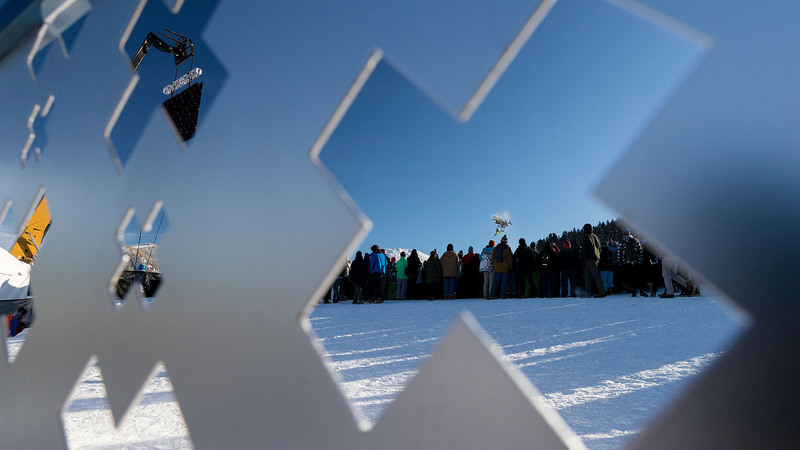 Check out the photo highlights from the longest-running contest in snowboarding.